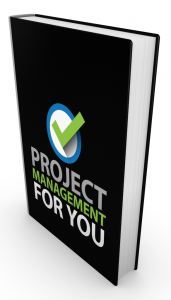 Welcome to the fourth episode of the Project Management for You series! This series will run every day, for 4 weeks. 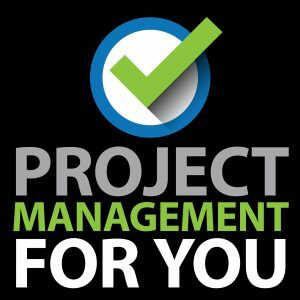 Get ready for a ton of great conversations around Project Management principles, ideas, tools, and techniques. Today I bring the delightful Tony Adams on to the show to get his take on Project Management. 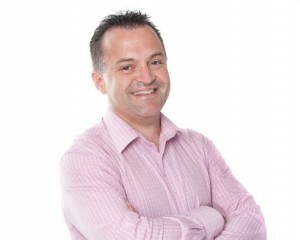 Tony Adams, PMP, is a a freelance Project Leadership consultant, writer and speaker, based in Melbourne Australia. Tony has been a PM professional for 18 years and has worked with large corporations across Australia, Fiji, Jordan and American Samoa. His blog, TonyAdamsPM.com, focusses on the importance of Communication in Project Management, the value that we can get from forming dynamic, authentic relationships with our teams and stakeholders. Tony is also one of the most active members of the PM for the Masses Google+ Community.